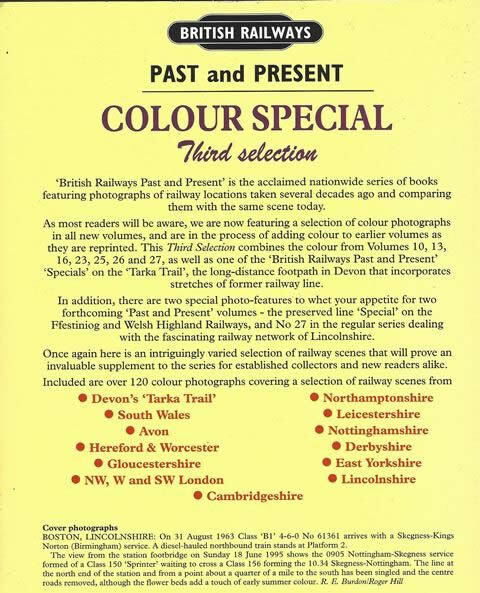 Past and Present Colour Special Third Selection. 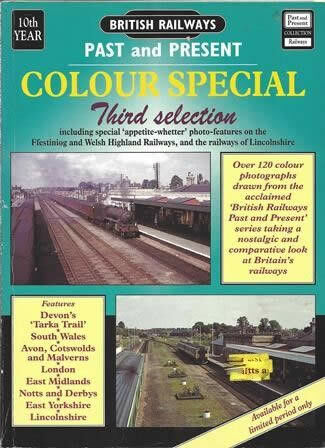 This book was published and produced by Past and Present publishing. This is a New Book which is in a Good Condition.